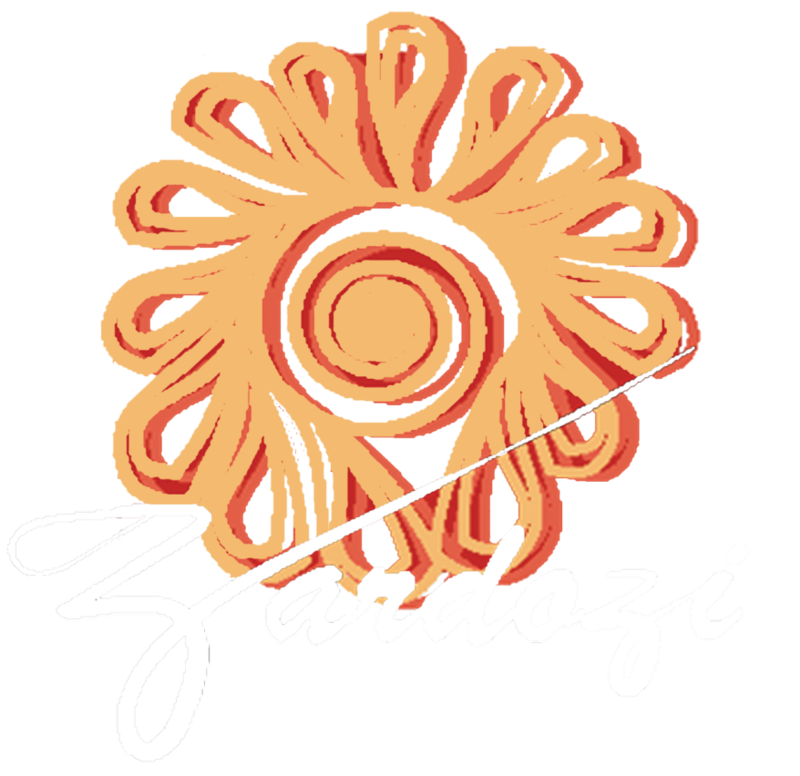 Zardozi- Markets for Afghan Artisans is an Afghan NGO, registered with the Ministry of Economy. Zardozi is governed by Board of Directors who meets quarterly. The board of directors consists of Mary Larkin, Marnie Gustavson, and Mr Ghulam Rasul ‘Rasuli’. Mary Larkin was appointed as the Chairperson for Zardozi-Markets for Afghan Artisan since October 2017. Ms. Larkin has also served as a board member for several years in Zardozi and has been a committed member to organization’s development. Mary Larkin has fifteen years’ experience in the design, management and leadership of community driven development and humanitarian programs in post-conflict and emergency environments. She has held Country Director roles with international NGOs, Marie Stopes International in Afghanistan and Timor-Leste. She was also a former board member of Amnesty International Australia. Marnie Gustavson is one of the board members of Zardozi since 2016. Ms. Marnie is the Executive Director of PARSA, an international Non-profit based in Kabul, Afghanistan. Marnie creates new approaches to social problems using humanity’s creativity, resilience, and ability. She has also worked as a consultant and trainer for women leaders, Afghan women parliamentarians and NGO directors providing comprehensive organizational development, and a unique program of personal and professional support in this post conflict country. With her training partner, Afghan American Mahbouba Seraj she designed “women’s listening groups” and developed a radio program that Mahbouba hosts called “Our Beloved Afghanistan” focusing on programs that will support Afghan women as they attempt to improve the quality of their lives and to claim their human rights. Ghulam Rasul “Rasuli” is Zardozi’s Board member since the beginning of 2017. Mr. Ghulam Rasoul Rasouli was the Director of Operations for Afghanistan’s National Solidarity Program (NSP) since November of 2013. Previously, he worked as a reporting officer for the United Nations Assistance Mission in Afghanistan (UNAMA) functioning in the capacity of political, security and development assistance. After initial reservations, he decided to leave his career with UNAMA to pursue a government career with NSP in order to best serve communities throughout Afghanistan.